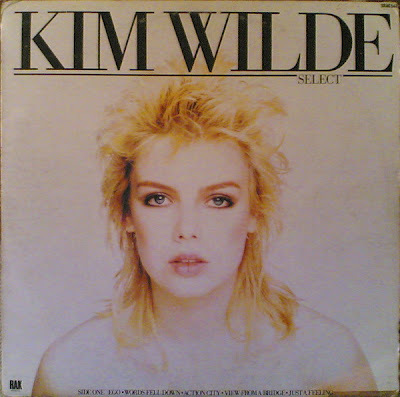 The first two albums by the British singer Kim Wilde have been released on CD trough Cherry Red Records. 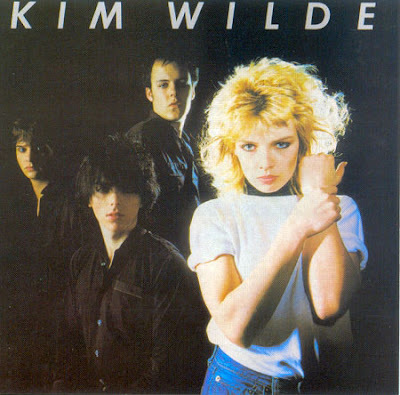 Her self-titled debut album reached no.3 in the UK and it contained the hit singles "Kids in America" and "Chequered Love" and her second album 'Select' was originally released in 1982 with hit singles "View From The Bridge" and "Cambodia". Both albums also include bonus tracks. Hurray!!!! I grew up on these albums. Checked the site and they have a great lot of re-releases! I had the second one on vinyl, but def in the 'one of those albums I bought but wished I hadn't' category!